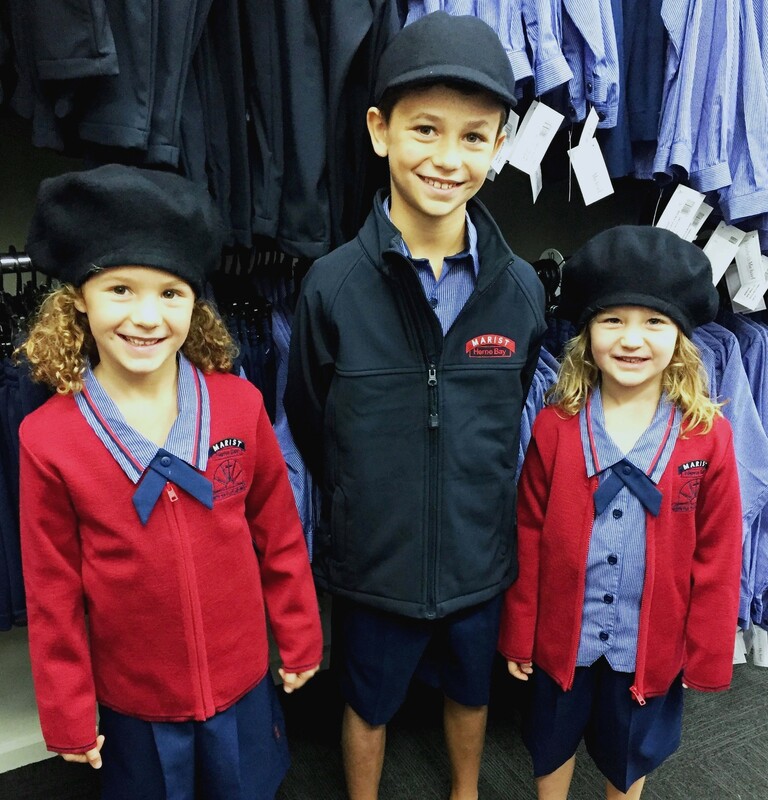 Is it time to give your students a new school uniform experience? 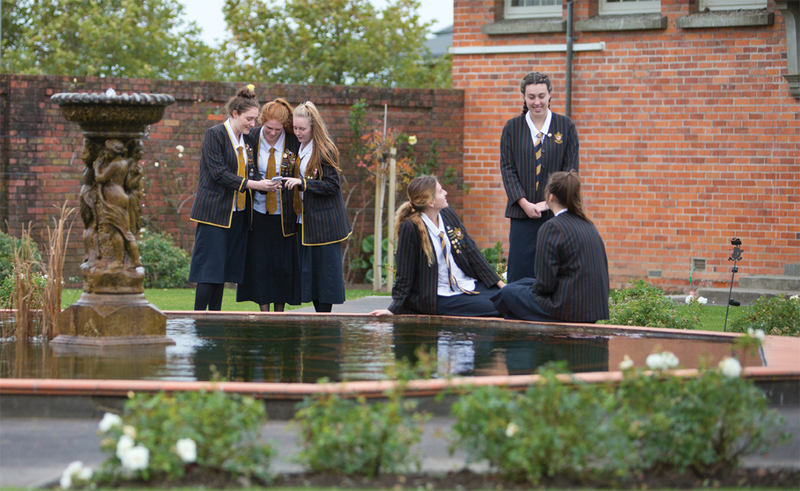 At Elizabeth Michael, we work closely with schools to design uniforms that promote a strong sense of identity and tradition, whilst upholding the importance of fashionable functional garments. 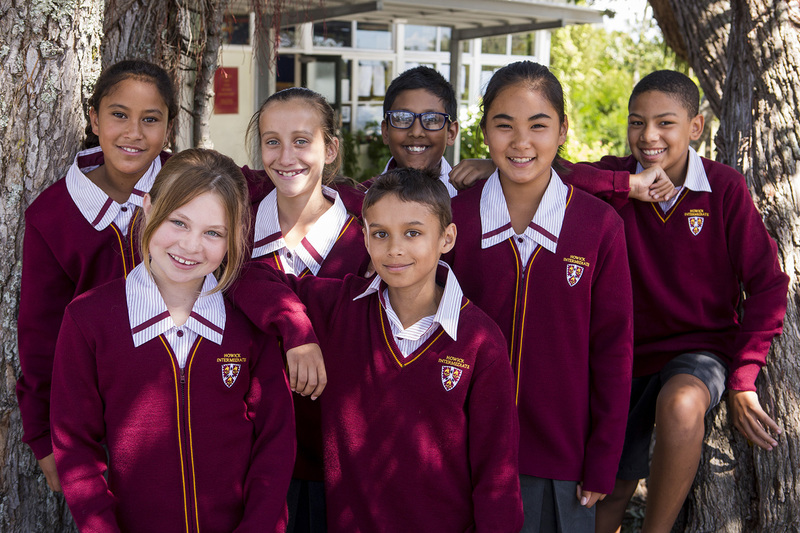 Let us create custom designed styles and fabrics specific to your school to make your new uniform a symbol of your schools pride.